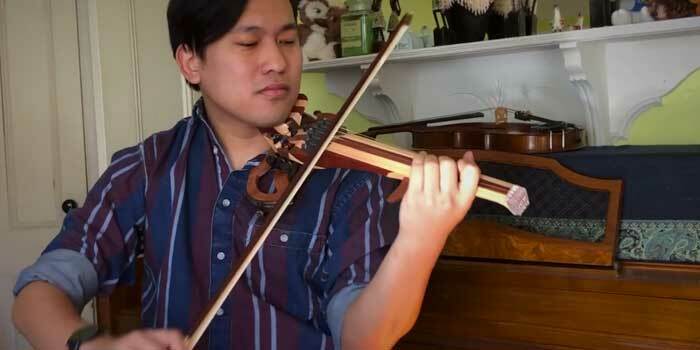 Our Ambassador Volt W. Jingjit recorded a new violin cover with his 5-string Line. It’s a cover of  O Little Town of Bethlehem . Many people are a little confused and doubt the possibility of being able to play the electric violin with headphones. Let’s be clear! All electric violins can be played with headphones! No matter the brand, the pickup, the headphones… Electric violins can all be used with headphones but they do not all connect the same way. You are the proud owner of an electric violin, but you are dissatisfied with the natural sound it produces. Let’s see how you can improve the sound of your electric violin with a few effects!